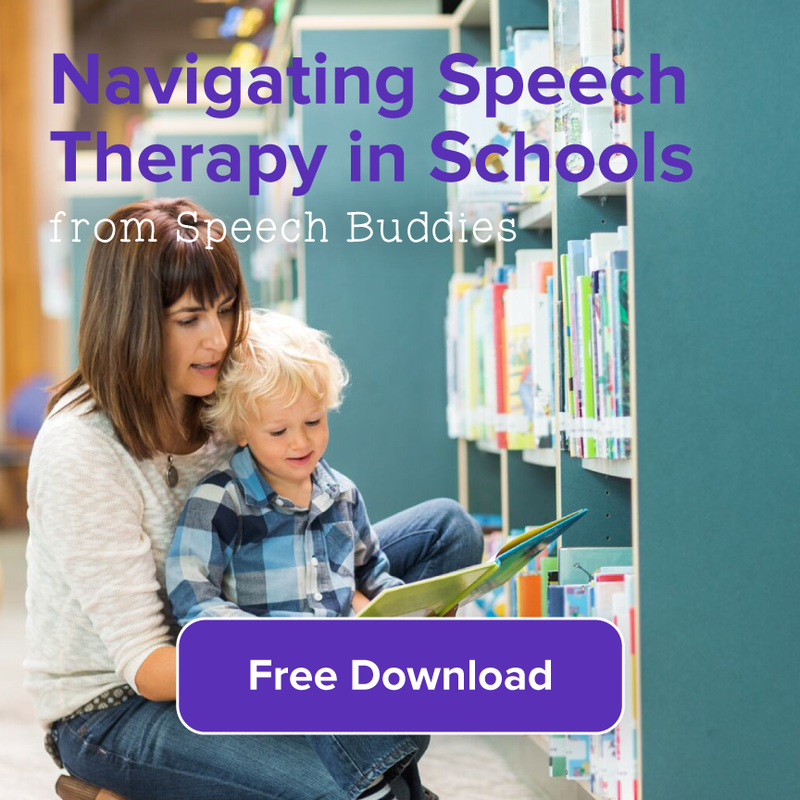 However, kids who struggle with any of these parts of literacy, especially speech, can find reading aloud to be one of the most challenging literacy tasks. If you have a struggling reader, especially one who is particularly challenged with read-aloud skills, try some of these tips and methods to reduce the frustrations and increase the successes. Start small and read below level. If you present a struggling reader with pages full of tiny text, reading it alone might feel threatening, and reading it aloud might be just plan overwhelming. Choose material for read aloud sessions that is slightly below the actual reading level of your child so you aren’t fighting too many battles. It is one thing to read something silently to yourself, but another thing entirely to read text aloud. Even as an avid reader I had this experience years ago when my daughter wanted me to read The Hobbit aloud as her bedtime story. Between the convoluted proper names of characters and places, and then the fictional languages of characters, I was tongue tied on many occasions. Even just trying to read aloud a Dr. Seuss Classic, Fox in Socks, can make your lips numb. If your child is a really struggling with reading aloud, take a step back even further. 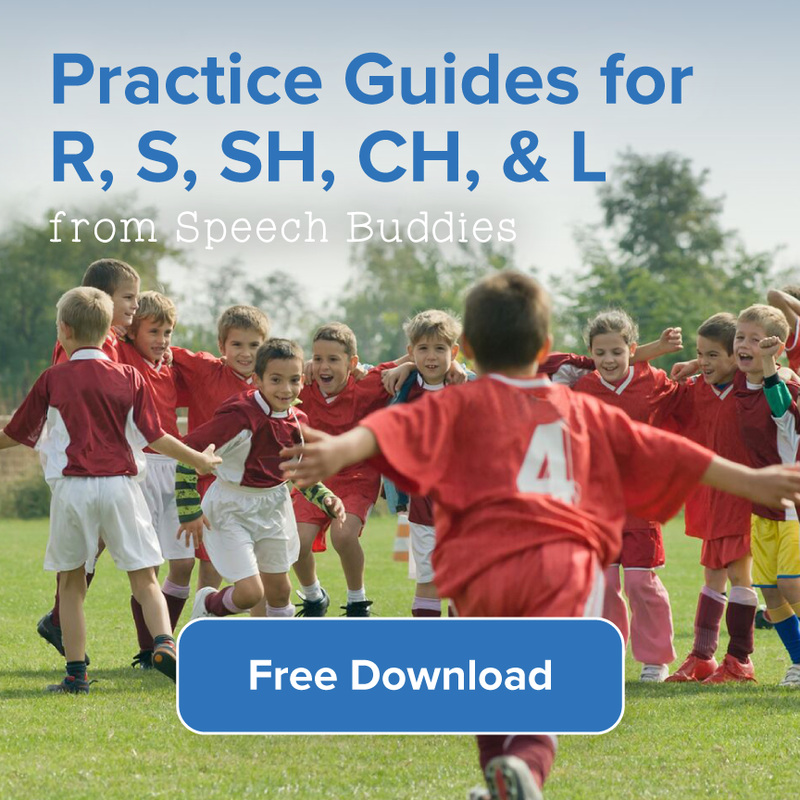 Have him practice reading words aloud from flashcards where there is no pressure from having to speak full sentences. 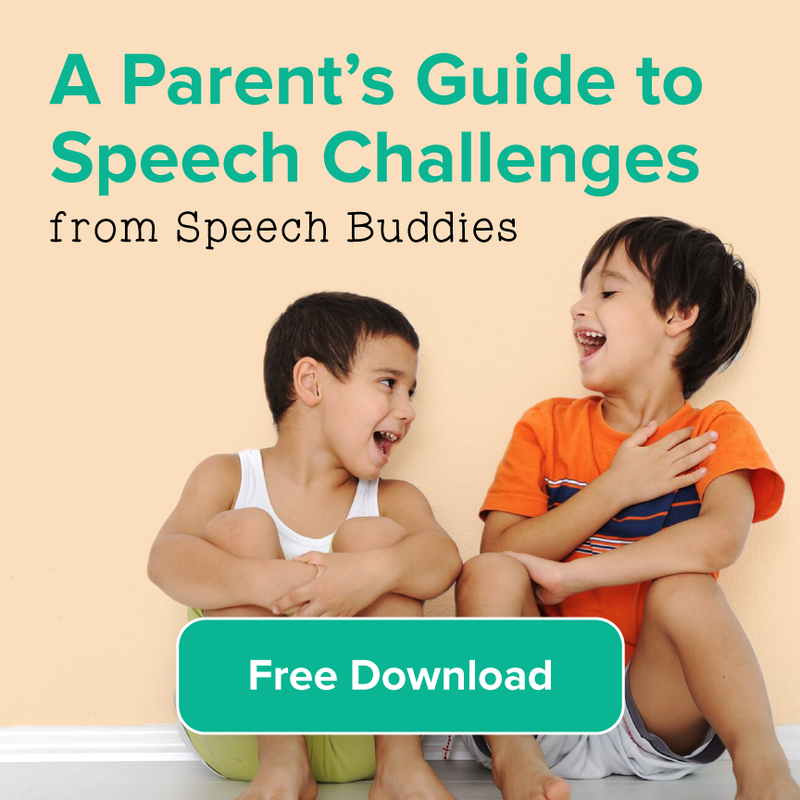 Encourage your child to use some kind of emotion or emphasis when saying the flashcard word. For example, if the word is “dark” demonstrate how you might say the word in a hushed or secretive tone, or if the word is “baby” how you might say it with a slight cooing in your voice. Take turns reading. Sometimes I’ll read along with my son sitting next to me and randomly stop in a sentence where he then has to fill in the blank. It helps him to pay attention to the words as I read them and gives him a less threatening opportunity to read aloud. Don’t interrupt the reading to correct. Depending on how many words are on each page, choose a small goal ahead of time for your child to read – a page, paragraph, etc. – and then wait until she has reached that goal before going over any words that need correcting. You’re addressing it in a timely manner, but not interrupting her flow of reading and potentially causing her more anxiety. Point to the word in the text and then say something such as: Let’s go back over a few words. Listen to how I pronounce them and then you can have a turn. Have your child read aloud to something – not someone. Reading aloud to pets can reduce the stress that some children feel, and it gives them the non-threatening opportunity to try out funny voices. Some children like to read into a tape recorder or computer microphone and then play back the recording to see how they sound. 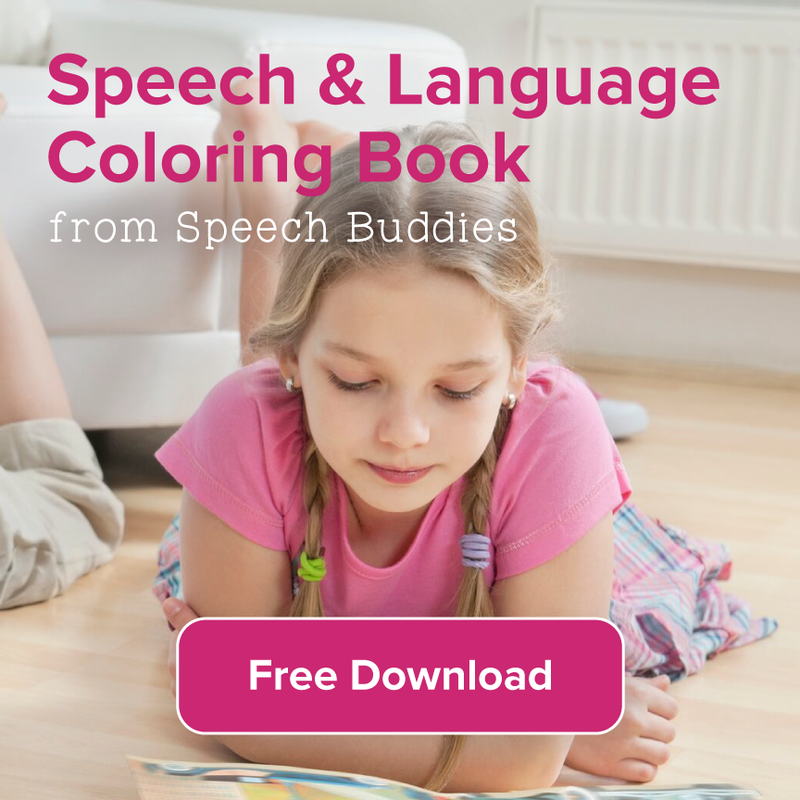 You can even find books where your child can record his or her own voice reading the story. 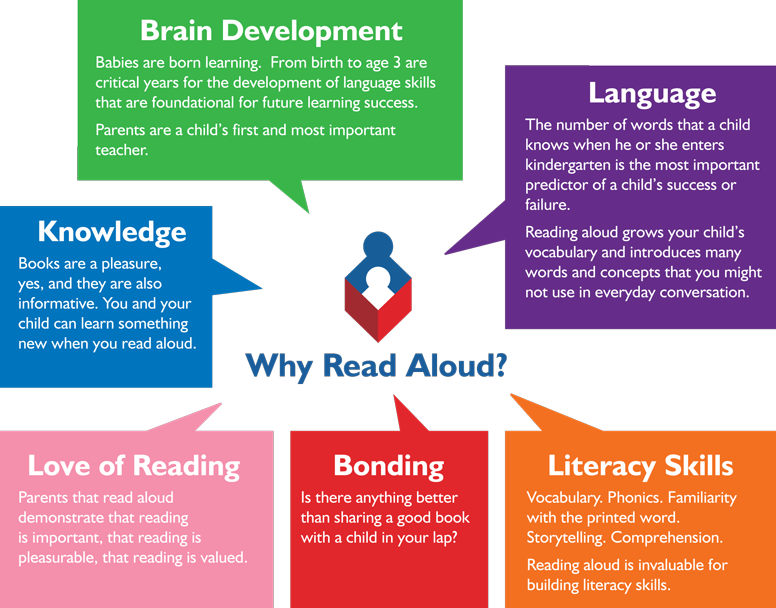 Reading aloud is an important literacy skill and these are just a few ways to help kids strengthen this part of literacy. Don’t forget, though, the extraordinary value of reading to your child – even beyond the years when they could do it themselves. There is no rush to outgrow bedtime (or anytime) stories.